When the dominant leader in the 2-piece UK golf ball market for nine years decides to launch its first new 2-piece design for eight years, you stand up and take note. Representing Srixon's softest ever golf ball, the new UltiSoft is best suited to mid to slow swingers of the ball who seek a soft feel off the face. With a very low 40 compression - one of the lowest on the market right now - players with slow to moderate swing speeds will be better able to compress the golf ball, and as a result, improve their distance off the tee. The cover thickness (0.057”) of this ball is relatively thin compared to other low compression balls on the market today, while the cover hardness (57) will also feel softer compared to others. During testing with a GC2 launch monitor, our 18-handicap tester with a moderate Swing Speed enjoyed improved distance statistics off the tee with approximately 150 RPM lower spin, and relished the softer all-round feel on and around the greens. Players who have used the 70-compression Srixon Soft Feel ball should certainly experience an even softer feel this time around. If you get the chance to test the new UltiSoft out, we can all-but guarantee you will sense the softness within your first couple of putts. If there is to be one slight niggle, this ball can feel almost too soft on the dancefloor, but much of this will prove personal preference. 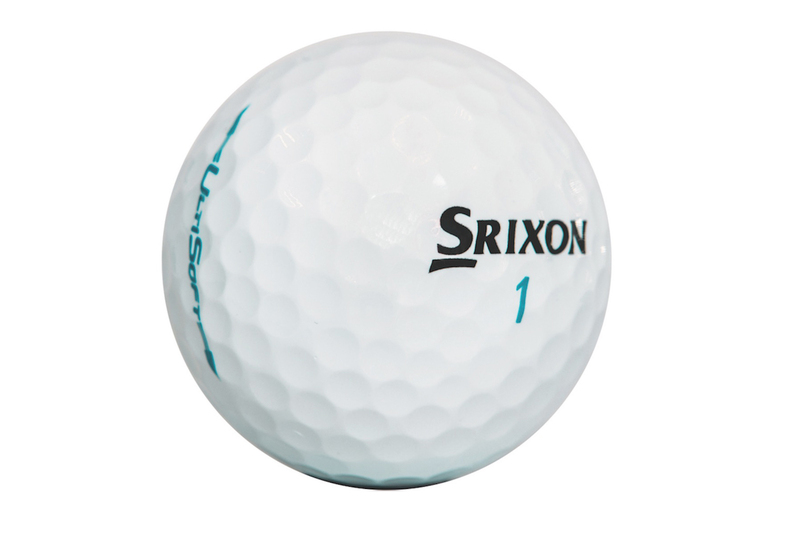 Srixon admits it could have launched this ball 12 months before it eventually did in January this year, but the company wanted to make sure everything about it outperformed every other 2-piece model currently on the shelves. Its soft new Energetic Gradient Growth (E.G.G) core design aids a laser-like ball flight with just about every club in the bag, while its 324 Speed Dimple pattern fought the fresh breeze well, producing a nice penetrating ball flight when called upon. We don't usually end on a poem, but like Srixon, we're doing something a little different for once. The low compression golf ball market is proving very popular today, but now the 2-piece golf ball leader has entered the fray. For any interested punters heading this way, we would encourage you to put the UltiSoft in play.